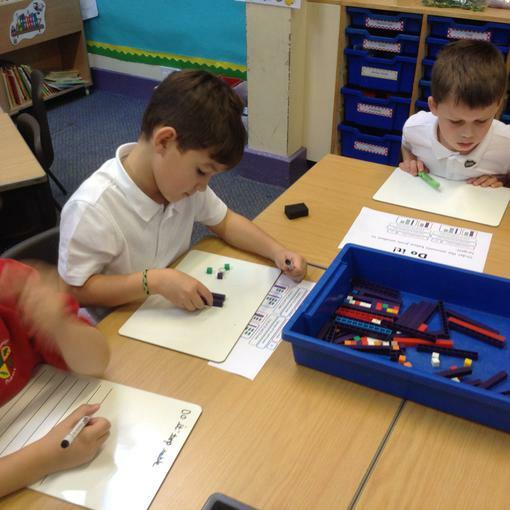 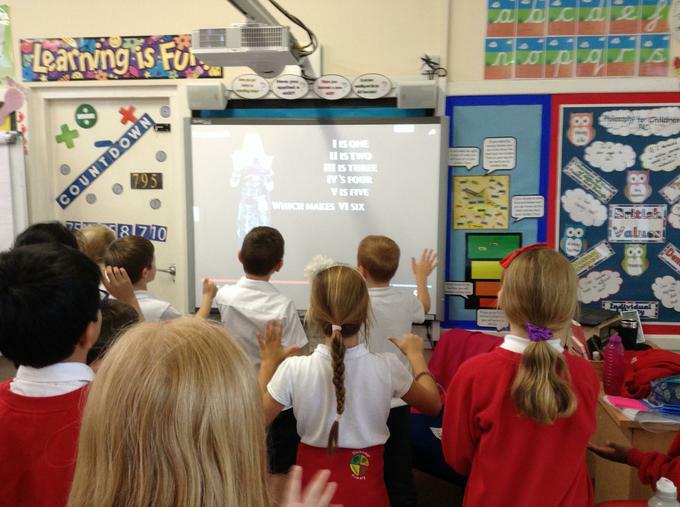 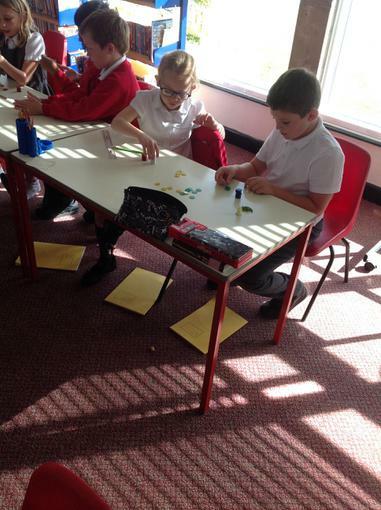 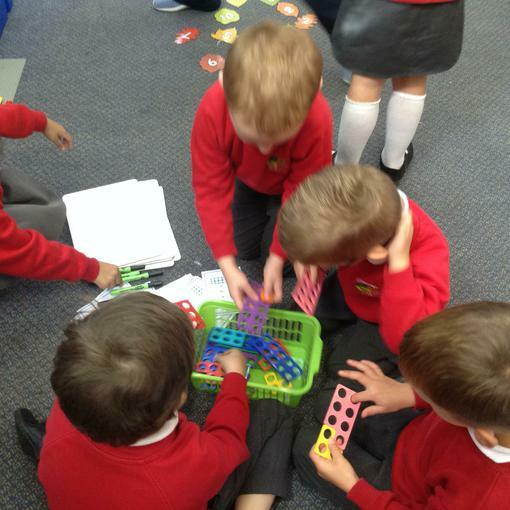 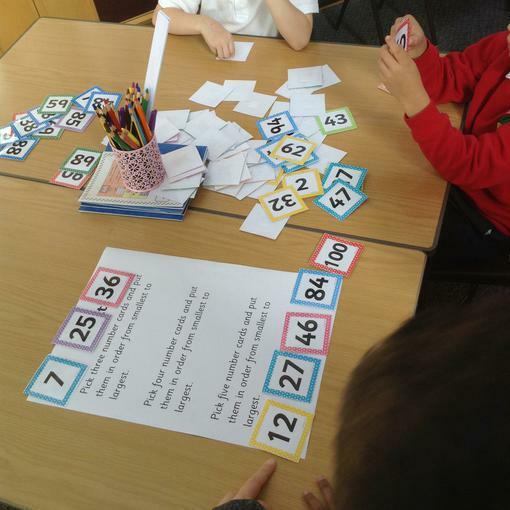 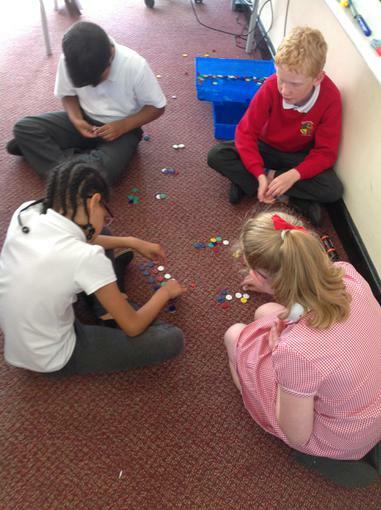 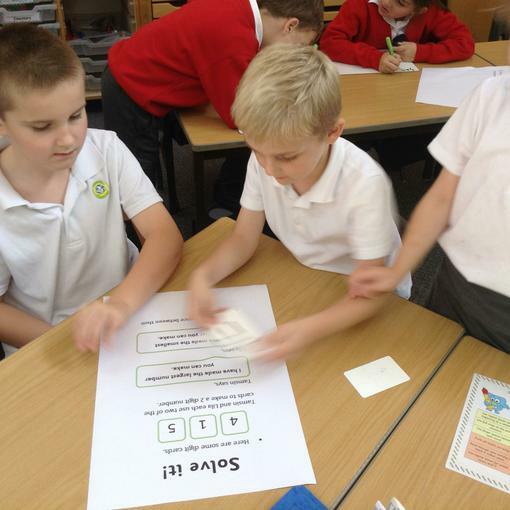 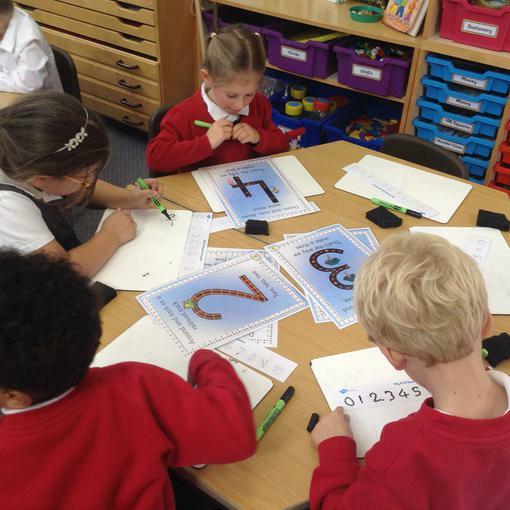 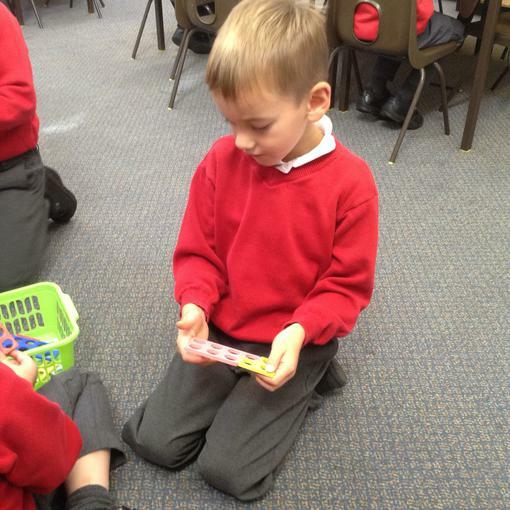 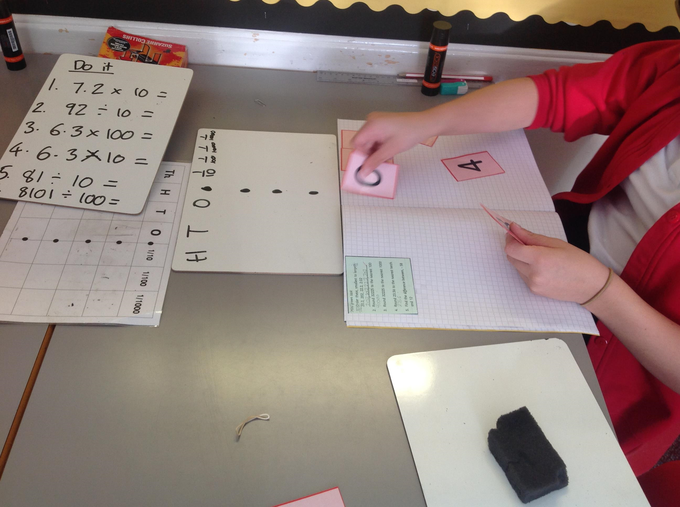 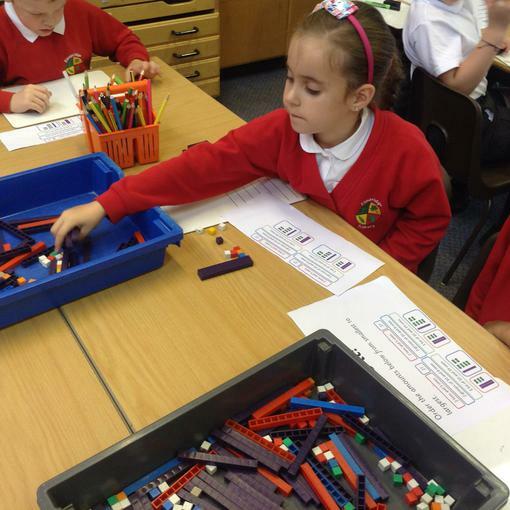 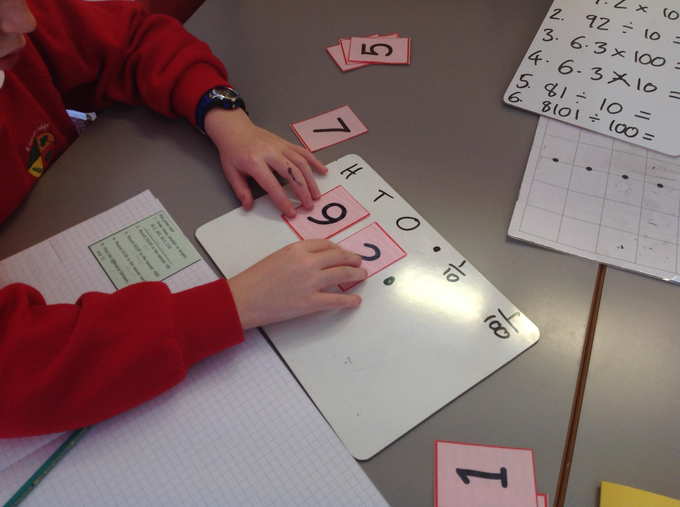 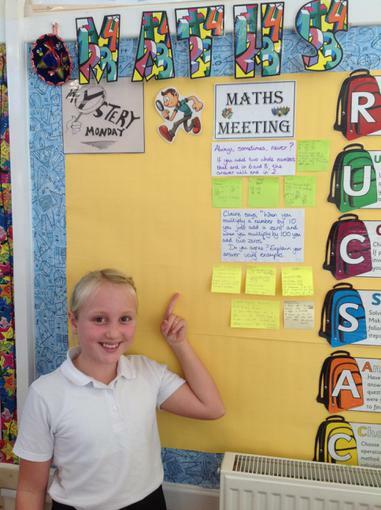 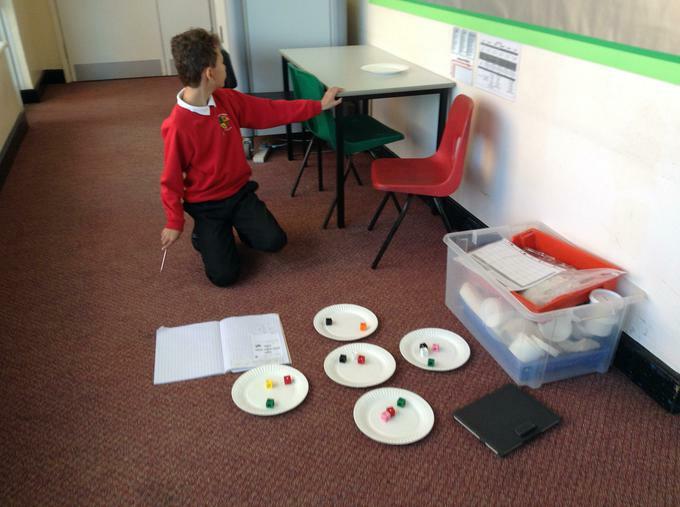 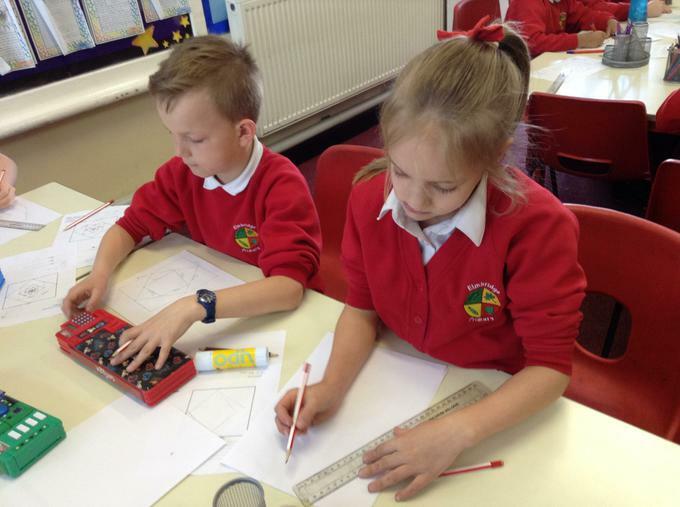 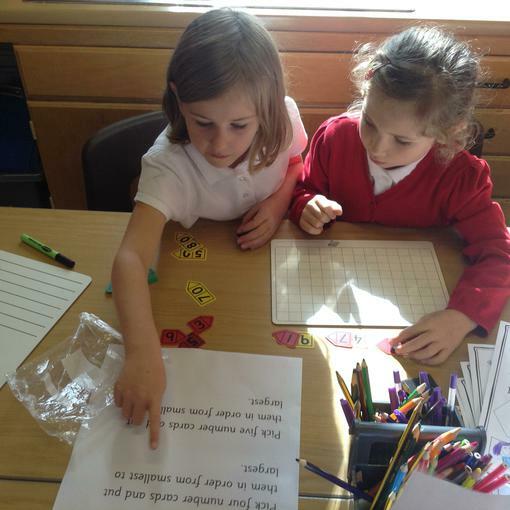 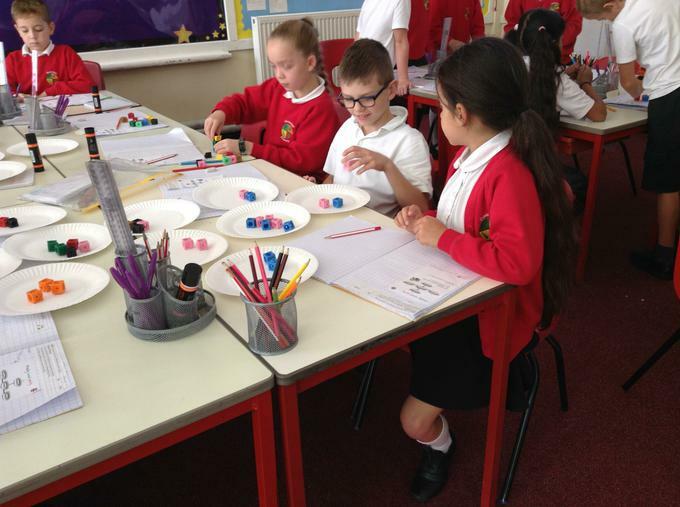 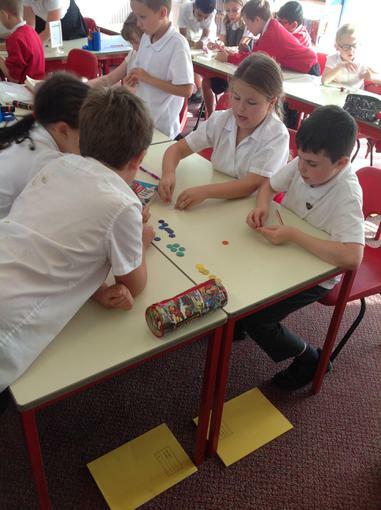 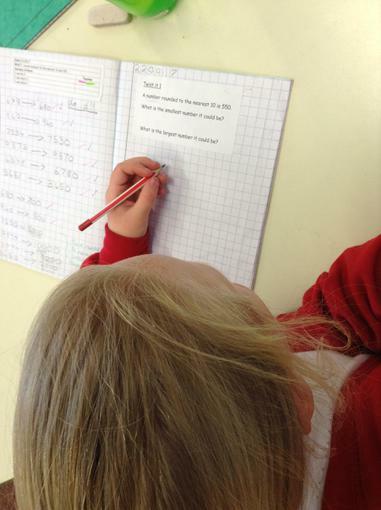 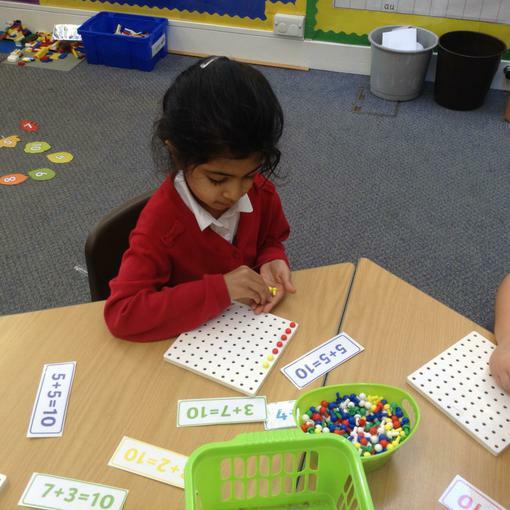 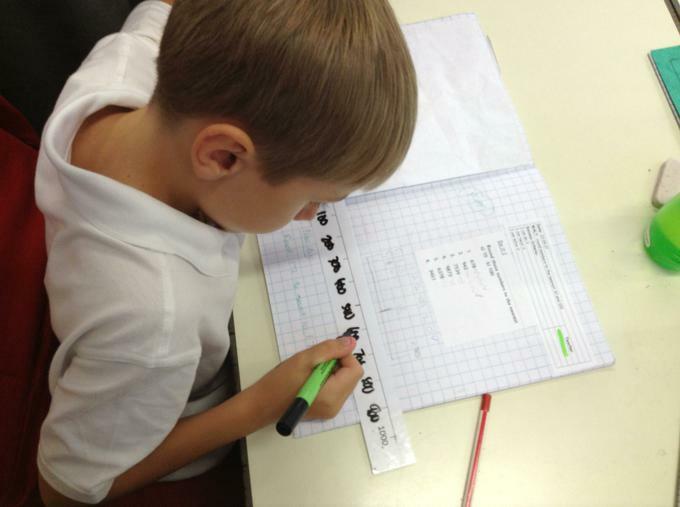 What do the children say about maths at Elmbridge? 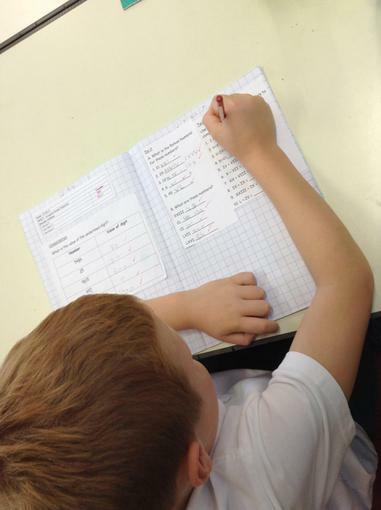 How can I improve my times table recall? 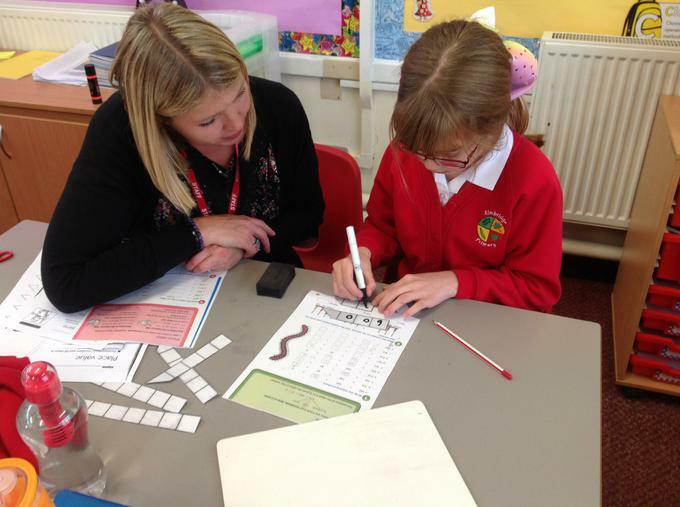 Below are different websites that you visit to help you practise your times tables.